Pastors will understand how Mondays are a special day for spiritual recovery. Sunday has ended, you’ve poured your heart and soul out to the sheep in prayer and teaching, you’re tired and needing rest. Mondays offer a much needed day of recuperation. Whenever possible, this should be a day to set aside a volume of time to do several things for the spiritual health and vitality of the leader. Here a 4 things I have found to be essential for recovery. 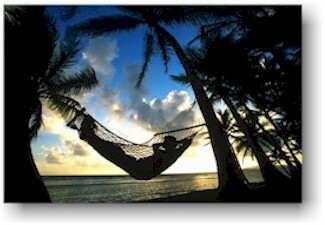 Relaxation – Researchers say that doing a task completely different from the norm will refresh your mind more than rest. This could be a myriad of things. (Walking, jogging, biking, fishing, etc.) Not consuming things, just a relaxed diversion. (Mark 6:31) To be outside in nature is one of the greatest joys of relaxation for me, especially with my wife or boys. In fact, the photo in the title of this website is from a relaxing time with my wife as we fished along a stream in our home state. These four basic things can do wonders for restoring your energy, maintaining your freshness and clearing your mind for the week ahead! It doesn’t have to be Monday, but the importance of at least one day a week is critical for preventing ministry burn out. Great Words From The Great Commission!